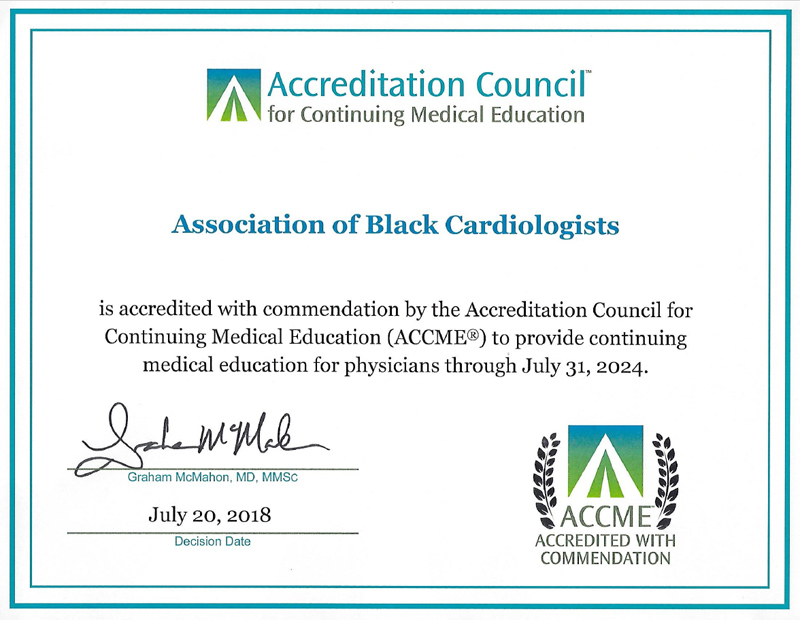 The ABC Sponsors and Co-Sponsors several Medical Educational Symposiums each year, and has been accredited by the ACCME since 1995. The Annual Dr. Booker Memorial Symposium has been held for past 25 years. Below are links to some of the classes and events offered.